The Melrose Market’s big street fair planned for this coming weekend is, for all intents and purposes, the much-celebrated project’s grand opening. But, despite accolades from everything from the Seattle Times to the New York Times, a critical centerpiece of the project has remained in limbo and construction on the showcase restaurant space has ground to a halt even as we reported earlier this summer that restaurateur Tamara Murphy said she had won her legal battle with the Melrose developers to remain a part of the market. With Sunday’s party approaching, Murphy tells CHS that Terra Plata is, indeed, a go. 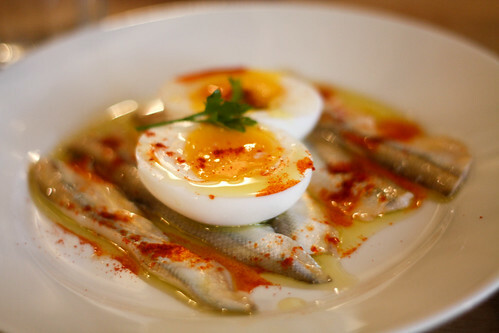 “Terra Plata will open at Melrose Market,” Murphy said. Despite her victory in arbitration in the dispute with the project developers, Murphy said that her future at the Melrose Market hinged on the development partners behind the project. “The ball is in their court and we’re hoping to come to some sort of agreement in how to move forward,” Murphy told Nancy Leson of the Seattle Times earlier this summer after our report on the arbitration. One of those partners, Capitol Hill developer Liz Dunn, told the Times there were still issues to be resolved even with the arbitrator’s decision. 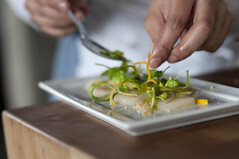 At the center of the dispute was a bank of electrical meter bases in a part of the restaurant space Murphy said she hoped would be Terra Plata’s 20-seat private dining room. The legal battle was pitted over rent the developers said Murphy owed after the disagreement over the electrical work first flared up. The failure of the developers to provide an adequate space for a private dining facility hidden away inside the Terra Plata space is such a critical flaw, Murphy’s legal team posited in the court filings, that the agreed-on 5-year lease term with another 5-year option didn’t start last December as the Melrose Project contended. Murphy’s legal team said she didn’t owe the $8,223.77 monthly rent plus 15% of building expenses until the ‘defect’ was corrected. 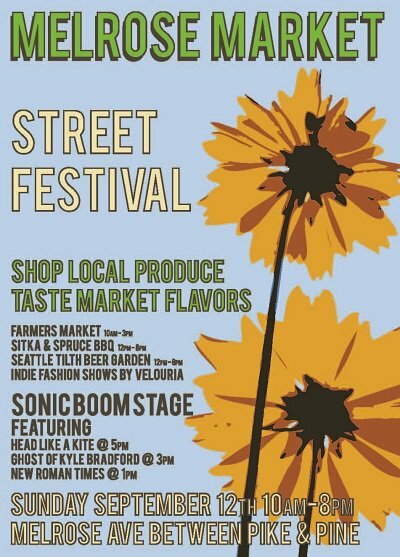 As for the Melrose Market Street Festival, the block around the market will be closed 10 AM to 8 PM September 12th and filled with live entertainment and street food. The festival will highlight the market’s vendors and will also feature a farmers market including vendors Finnriver Organic Produce and Grains, Sweet as a Bee Honey, Oxbow Farms, Marigold and Mint, Tonnemaker Hill Organic Farm, and others. 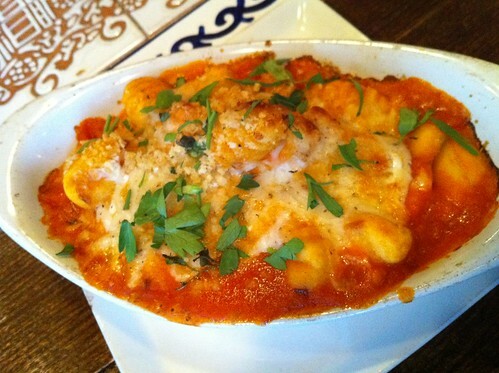 Meanwhile, Murphy hopes to open Terra Plata by the end of the year “before the holiday season,” she says. MSN names Bluebird one of the 10 best ice cream shops in the U.S.
Melrose Market finally gets its on-street bike parking. We first reported the new parking was coming back in spring. When we first reported on Volunteer Park Cafe’s problems with the Department of Planning and Development sparked by a dispute with a neighbor over the restaurant’s ambitious plans for increased outdoor dining it sounded like the “always fresh goodness” at 17th and Galer might be a goner. 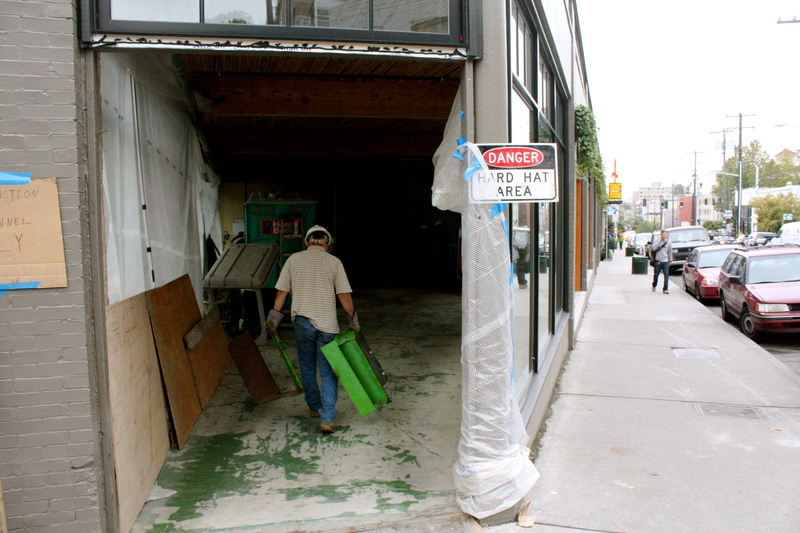 That was way back in June when the idea of a cafe suddenly finding itself operating in a development zone it isn’t supposed to be operating in sounded like a big, scary thing. 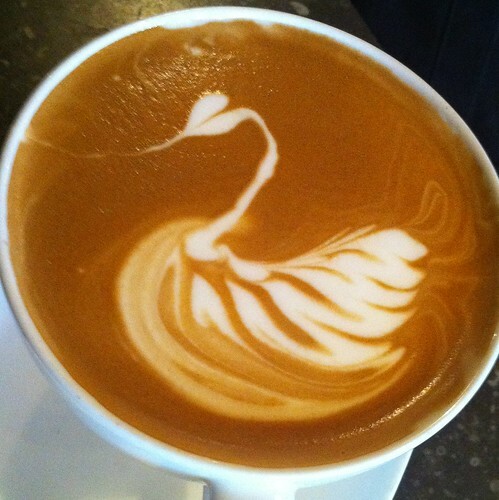 Now that’s it late August, everything is coming up roses, it seems, for Volunteer Park Cafe. CHS spoke with VPC’s Ericka Burke who confirmed that the cafe will file its change of use application in the next two weeks with DPD and is confident that they have City Hall’s support in continuing in the space where they opened their doors in January 2007. Once the change of use application is filed, the public will have a two-week period of time to submit comments. Burke expressed confidence in VPC’s continued viability and said that Seattle’s Office of Economic Development has been working closely with her and fellow owner Heather Earnhardt in filing their change of use application. But there are still some thorny issues to work out and the possibility that the neighbor who originally made the complaint to DPD will get litigious and bring an expensive lawyer to the table. Despite a “compliance due” date of July 1st, DPD has continued to allow the cafe to operate and the department has said VPC will be allowed to continue operating as the public process plays out. Here is what comes next. 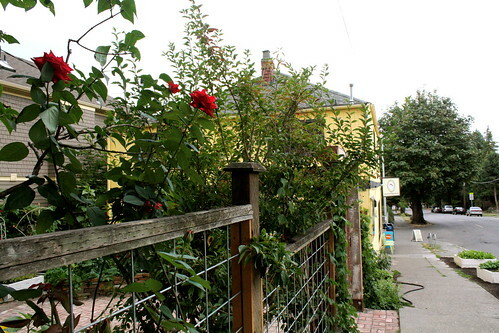 Volunteer Park Cafe must submit an application for a change of use with the DPD. Once that application has been received and publicly posted (you’ll see a sign go up at VPC and a notice on the DPD Web site… and CHS, of course), there will be a two week public comment period. 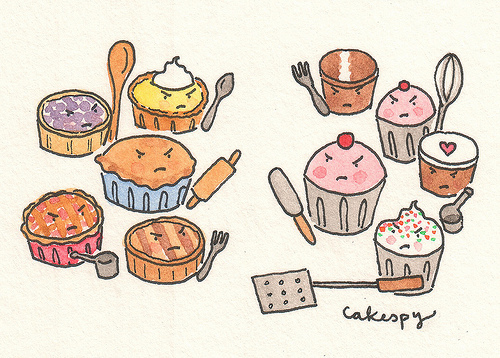 During those 14 days, neighbors, community members and lovers of scones can send in their feedback to the DPD. You’ll find information on how to address those comments when the notice goes out. DPD will then conduct an analysis, weigh feedback and write a decision. After the decision is published, there will be another 14-day period for public feedback. Any appeals will be heard by the city’s hearing examiner, not DPD. That means a decision on the situation likely won’t be made until fall. 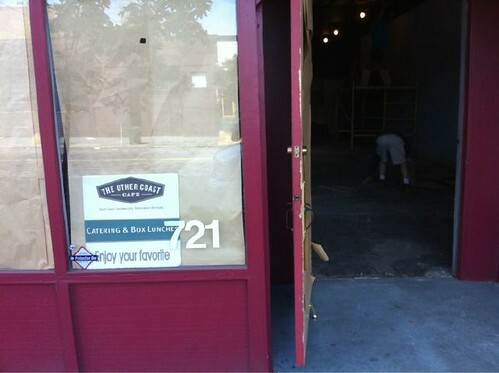 Happy one-year anniversaries to Pony, Tavern Law and the Living Room. 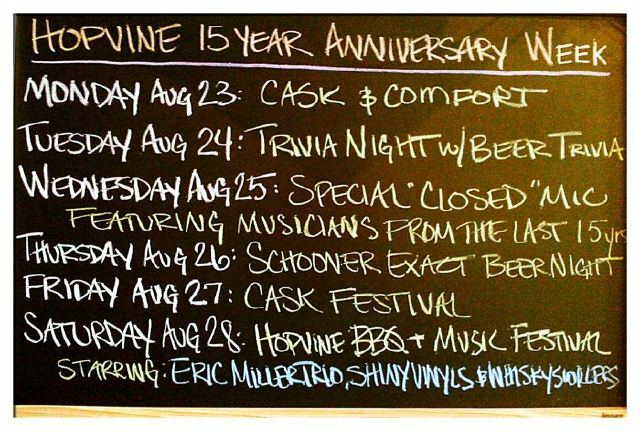 Happy 15th to the Hopvine. With the possibility of round-the-clock booze floating in Seattle’s future, Capitol Hill’s restaurants are gearing up. Glo’s is set to begin midnight to 4 PM service on weekends, says Seattle Met. 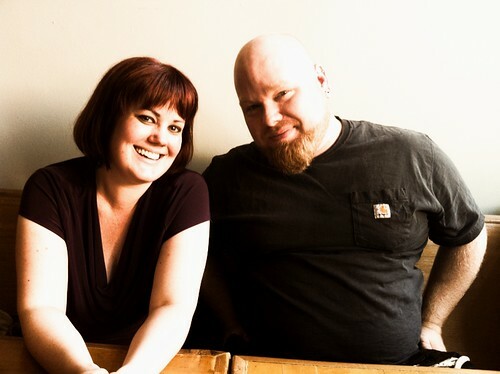 Is Capitol Hill ready for “East Coast sandwiches with Northwest attitude?” Other Coast Cafe started their sandwich business in Ballard and expanded to downtown Seattle (to the 2 Union Square building) in 2006. The downtown location closed at the end of last year, but Other Coast’s ambition to share their Rajun Cajun (and other signature sandwiches) has not diminished. 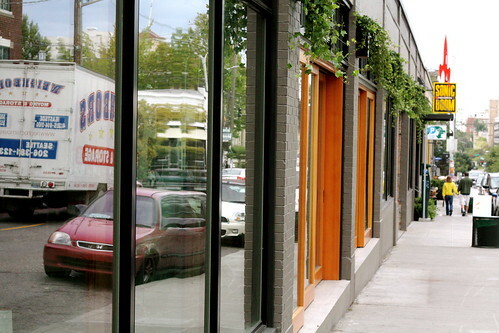 They will be establishing their Capitol Hill imprint at 721 East Pike, previously home to the Martin-Zambito Fine Art Gallery. We caught up with Emily Mabus, one of Other Coast’s co-owners to ask her a few questions. We asked whether Other Coast was intimidated by the presence of long-time Hill sandwich vendor, The Honey Hole on the very same block: “We have a great location in Ballard and are looking forward to branching out to Capitol Hill – and my belief has always been ‘the more the merrier’ so we are looking forward to joining the other great sandwich joints up here,” Mabus said. According to city records, Other Coast is spending $125,000 on the build out of the new space. They hope to open on East PIke in October 2010. Conflicting happy hours: The Capitol Hill Chamber of Commerce has announced it will begin monthly happy hours. The August premier is on Wednesday the 25th at Unicorn. CHS picked the same night for its August happy hour. Same time too. Different location, though. We’re planning for Poco. Thoughts from the peanut gallery? Should we combine? Ignore? Compete? We filed a public records request with the Washington State Liquor Control Board to find out who the top bars are in Seattle — by volume. Our criteria for top bars did not involve craft cocktails and/or name bartenders. Instead, we sought out who the top liquor dispensers are in town These are the places that serve the stiffest drinks and where the busiest bartenders are. We also wanted to find out what type of liquor these places are serving up. 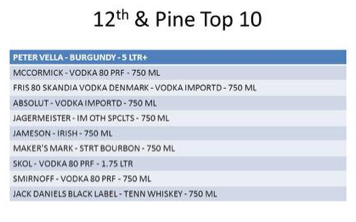 So, we took a look at the Top 10 list of liquor sold in Washington State Liquor Store #28 (at 12th & Pine). 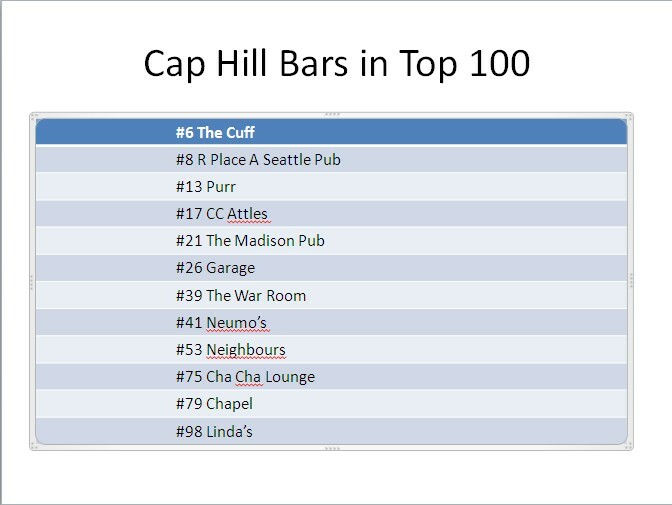 Nearly all of the Capitol Hill bars listed above are licensed to purchase exclusively at Store #28 (exceptions are the defunct War Room, Neumos, Neighbours and Cha Cha). Note though that the Top 10 Liquor list aggregates both consumer and business data. 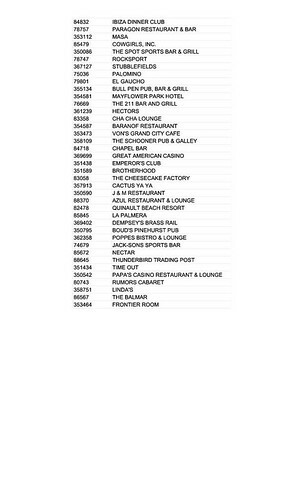 The full list of the top 100 liquor dispensers between Jan 2005 and June 2010 in Seattle is attached as a .pdf file to this post.